Whether you use a 2 wheel drive or 4 wheel drive, New Holland B110 Backhoe it is imperative to have a good set of tires on your Backhoe that will not let you down. Monster Tires only sells high quality tires for your New Holland B110 Backhoe and will not leave you with downtime and losing money. 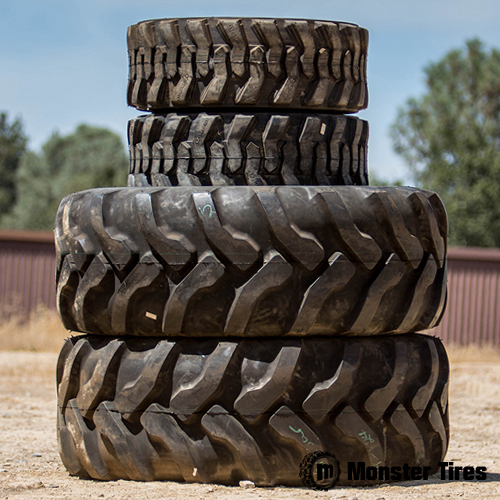 Contact Monster Tires today to get your machine working harder for you. When you are replacing your Off the Road Tires for New Holland, it is tempting to go with the cheapest option to save money. Unfortunately, cheap tires often wear out faster and cost more money in the long run. We offer high quality Construction Tread Tires for New Holland Backhoe, and we offer them at competitive low prices to make them affordable. We specialize in Heavy Equipment Tires to get your piece of equipment rolling again. 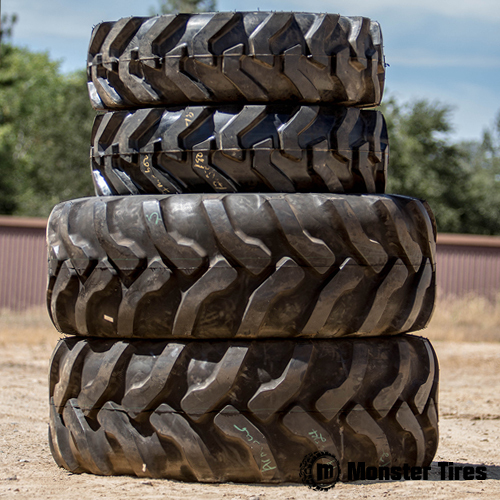 If you need new tires for your New Holland Backhoe, Trust in Monster Tires for your next set of New Holland Backhoe tires!